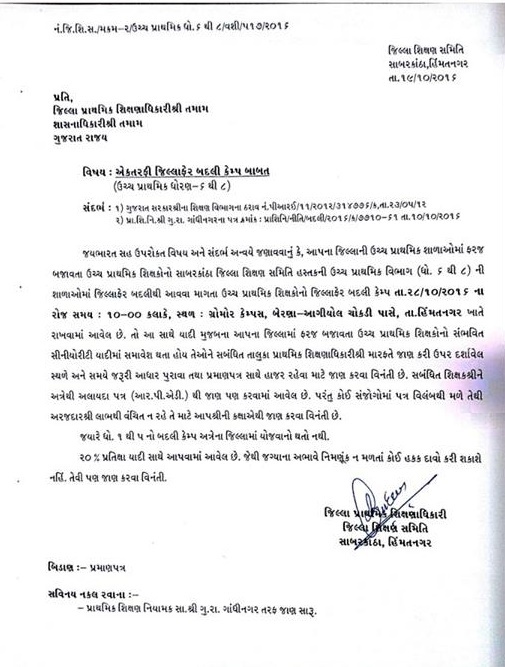 GANDHINAGAR ILLAFER BADLI THI AAVNAR SIXAKO NU SENIORITY LIST PDF FILE. AAVNAR SIXAKO NU SENIORITY LIST PDF FILE. 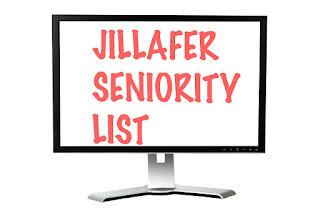 MORBI ILLAFER BADLI THI AAVNAR SIXAKO NU SENIORITY LIST PDF FILE. PATAN ILLAFER BADLI THI AAVNAR SIXAKO NU SENIORITY LIST PDF FILE. RAJKOT:- JILLAFER BADLI CAMP DATE:-27/10/2016 MATE NI JAGYAO NU LIST. 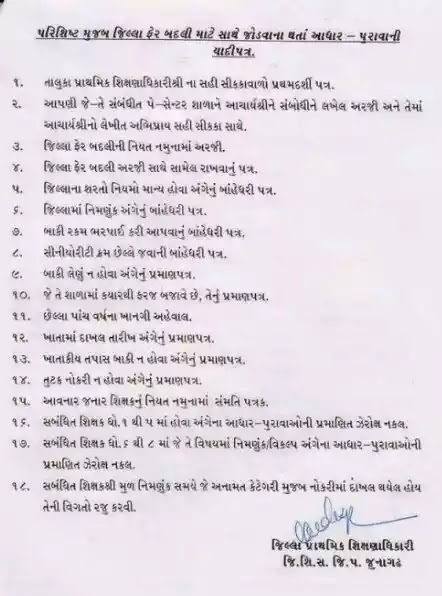 RAJKOT CORPORATION MA JILLAFER BADLI THI AAVNAR SIXAKO NU SENIORITY LIST PDF FILE. Panchamahal Upper Primary Language,Maths Science & Social Science Subject Arasparas Jillafer Bdli Camp ma Hajar Rehva Babat. GIR-SOMNATH:- VARSH 2016 MA JILLAFER THI AAVEL ARAJIO NU LIST. Surat Jillafer Badli Nu Seniority List 17/10/2016. Surat Jillafer Badli Ni Yadi :17/10/2016.